How far is Carnduff from....? Where do I find certain things in Town? 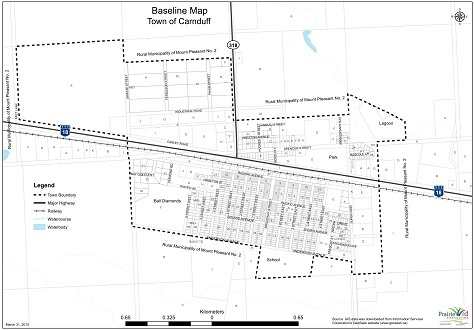 Below are a number of maps in PDF format that outline some of the places that you can find services, etc in our town. These places can also be found throughout our website with more information on them! Happy exploring!